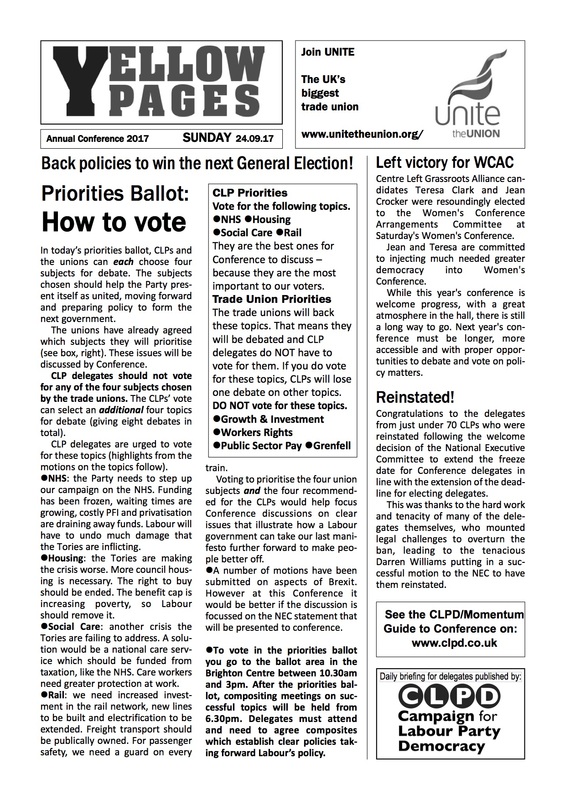 Each year the Campaign for Labour Party Democracy, Left Futures and Labour Briefing (the magazine of the Labour Briefing Co-operative), produces a guide to conference called Yellow Pages. This guide aims to help delegates understand conference goings-on and point out which motions to support in order to best support Jeremy Corbyn and the policies he supports. 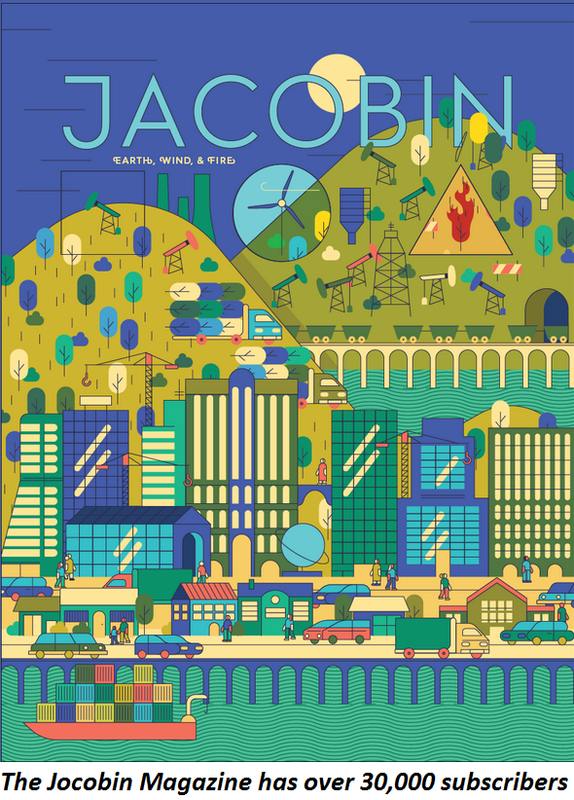 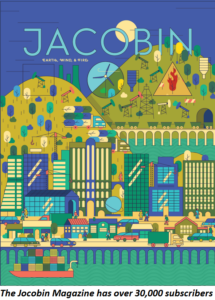 Wednesday’s version of Yellow Pages can be downloaded here. 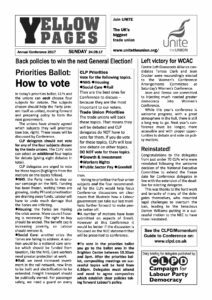 Tuesday’s version of Yellow Pages can be downloaded here. 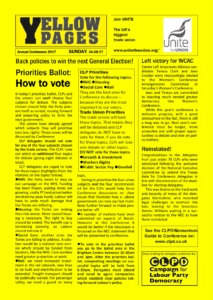 Monday’s version of Yellow Pages can be downloaded here. 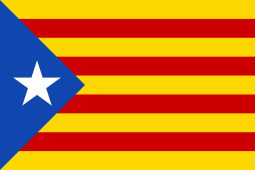 The Catalan regional government’s determination to push ahead with a referendum on independence on 1st October that has been ruled illegal by the conservative government of the Spanish state has put the two authorities on collision course. 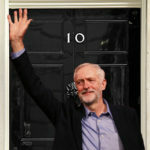 With no sign of negotiated agreement or climb-down by either side, things look set to polarise very quickly. How did it come to this in a modern western European democracy? 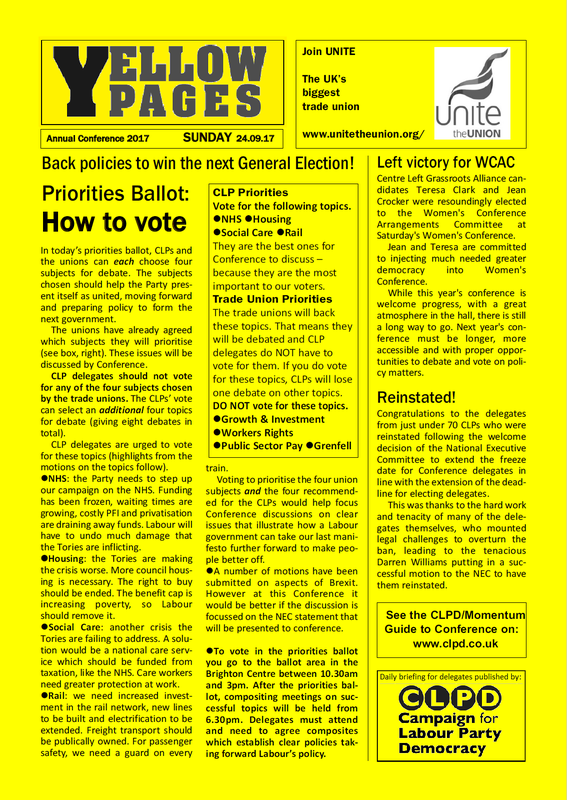 Sunday’s version of Yellow Pages can be downloaded here. 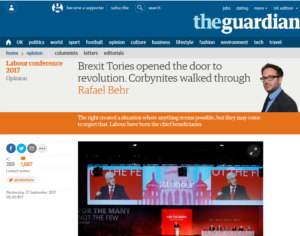 Is Corbynism a 21st century version of Bennism? 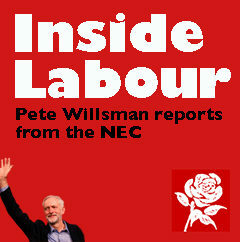 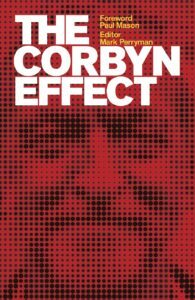 In an exclusive and edited extract from the new book The Corbyn Effect Mark Perryman argues there are similarities but important differences too.